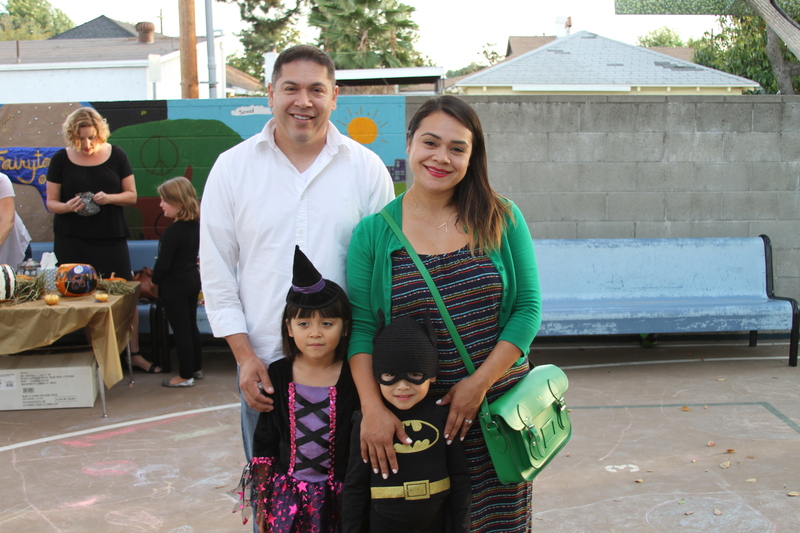 Walden School parent volunteers made over Walden’s campus into a “Twisted Fairytales” Halloween Carnival with game booths, a dance party, and a Haunted House. 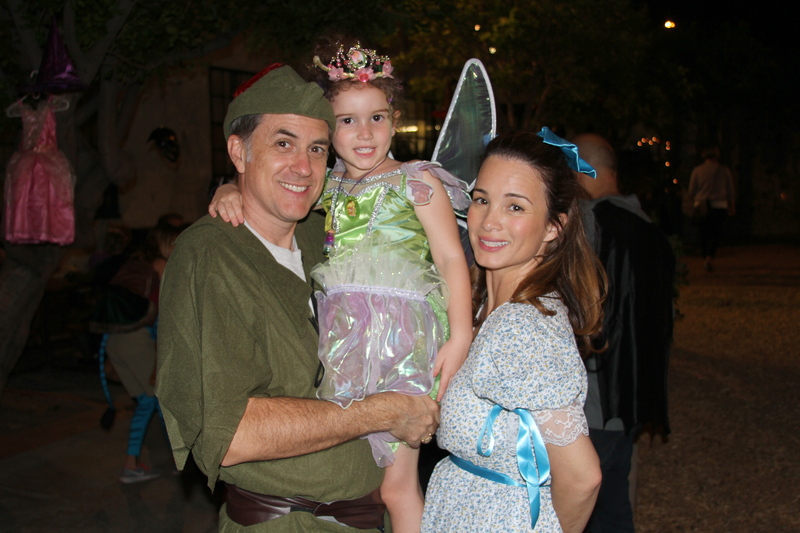 This annual event is attended by current and alumni families, with lots of food and activities for costumed revelers of all ages. 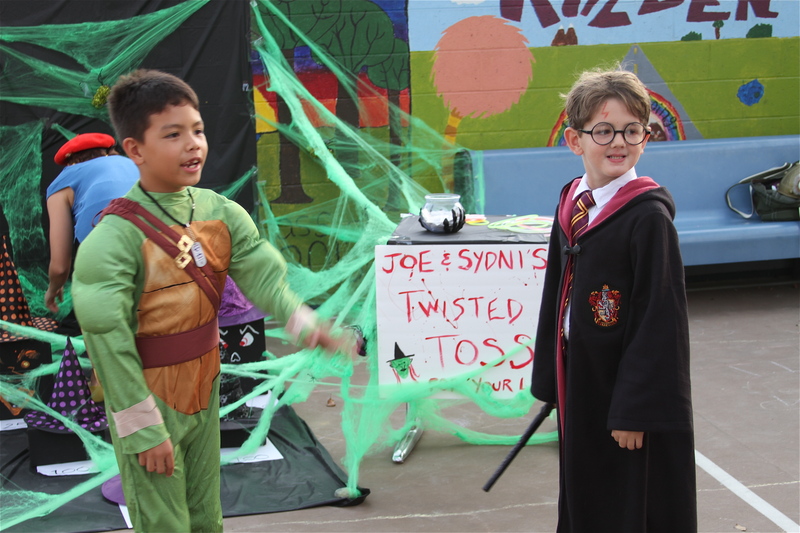 Pre-Kindergarten students hung out in the Chill Yard where storytelling and music were not quite as scary. 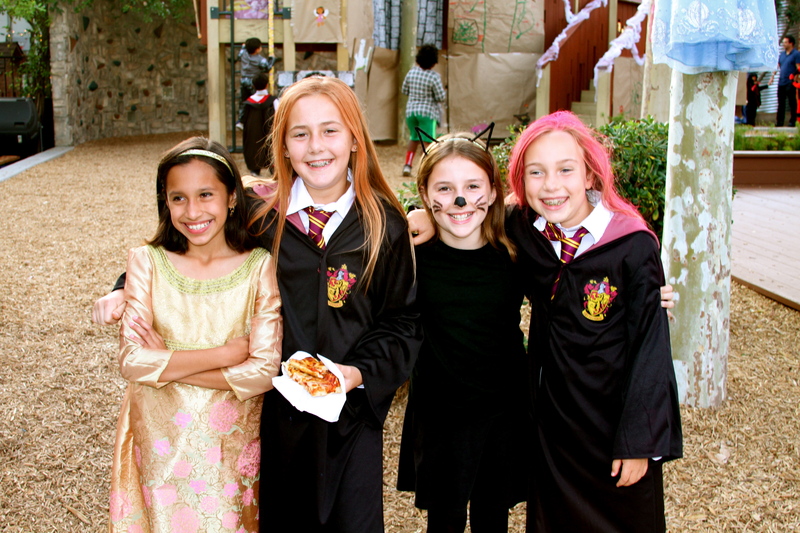 Older students were treated to volunteer actors in the Scary Haunted House and a costume parade finished the night’s activities. 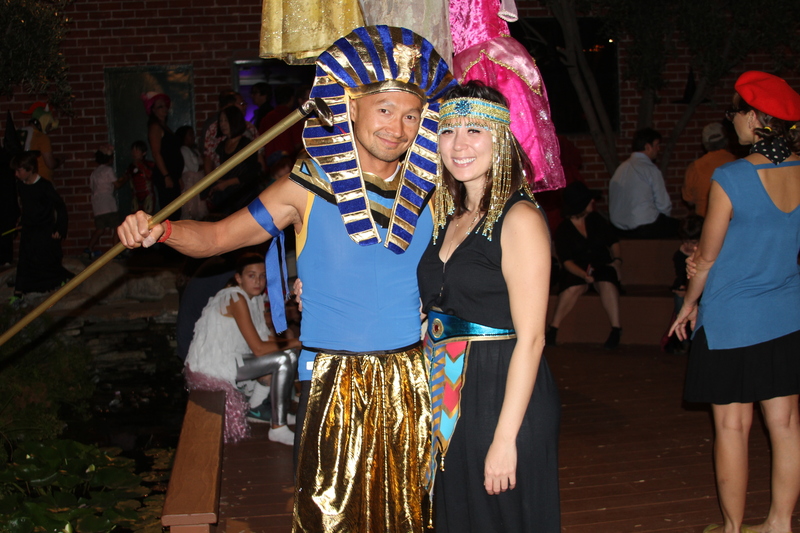 Walden wishes to especially thank Halloween Carnival Chairperson Peter Aperlo and the dozens of parent volunteers who made this fall’s carnival a success.